A sample of your clients and caregivers is surveyed monthly to get detailed feedback and unbiased satisfaction scores. 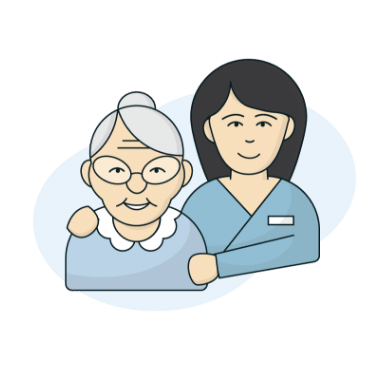 Access individual client and caregiver surveys to learn exactly how you can improve quality of care, reduce turnover, and grow your home care agency. 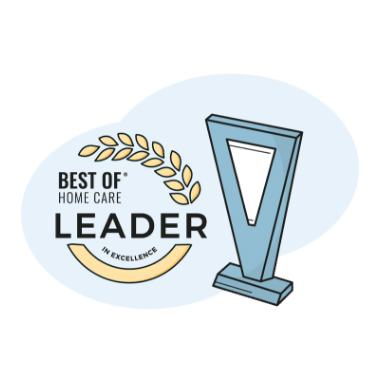 Based on your client and caregiver satisfaction scores, qualify for prestigious awards to set your home care agency apart from the competition. Understand your clients and caregivers like never before. 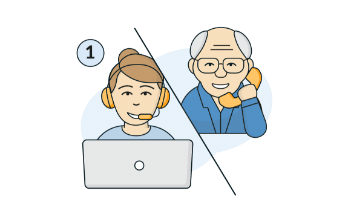 Get powerful insights into your client and caregiver satisfaction and become a data-driven home care agency. 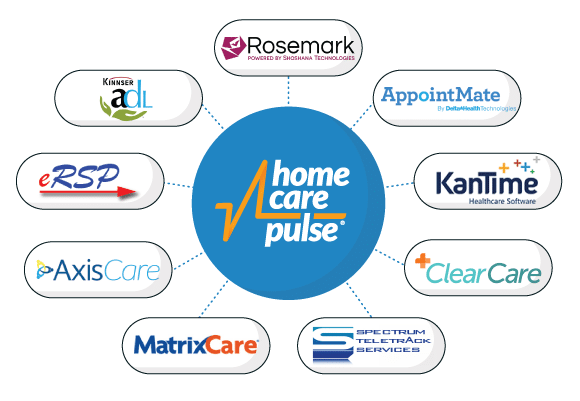 Why Use Home Care Pulse? 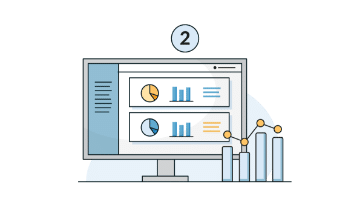 With actionable data and feedback from your clients and caregivers, you can make informed decisions and work smarter to improve satisfaction and increase quality of care. Replacing caregivers is expensive. To prevent turnover you need to know what your caregivers are saying and respond quickly. Understand how your caregivers rate you in seven categories and review their detailed feedback. 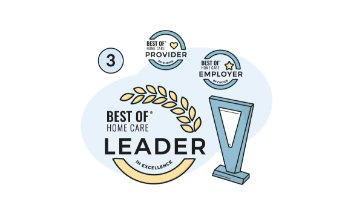 Use third-party satisfaction reports as proof of quality care and qualify for Best of Home Care awards that you can use to stand out from your competition and build trust in your community. 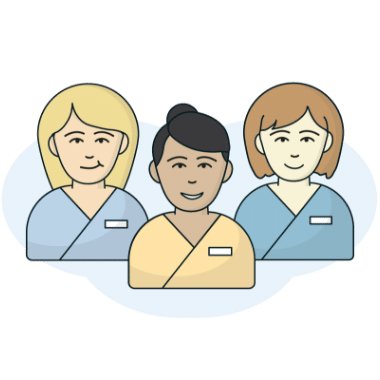 Boost client retention rates, identify clients who are most likely to refer their friends, earn more referrals from health care professionals and get listed on BestofHomeCare.com as a quality home care provider. 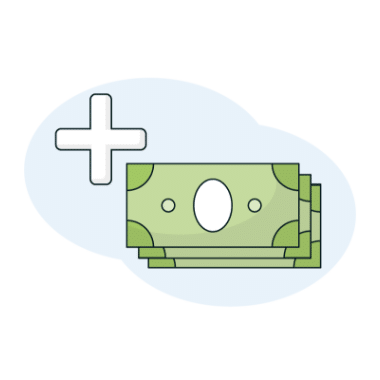 Connect with your favorite home care software to automatically keep your client and caregiver calling lists up to date inside our HIPAA-compliant system.